The Cape Academy of Maths, Science & Technology: Centre of Excellence! ... "Praestantia"
Matriculant resources provided by the National Education Dept. We provide learners, especially those from disadvantaged communities, who display potential in Mathematics, Science and Information Technology, with high quality education for successful tertiary education. Transport to and from the railway station for day learners. 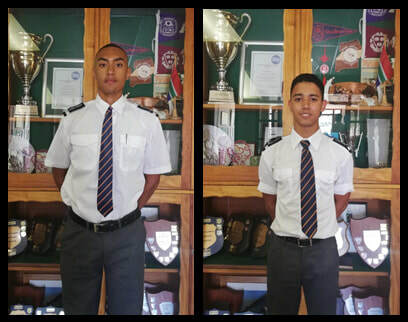 A quality 3 year Aviation programme run by Cape Town Flying Club. This Private Pilot License (PPL) is an accredited course at the Civil Aviation Authority (CAA) of SA. ROBOTICS, GAMING and CODING programmes offered as part of the curriculum. CAMST has become a member institution of the Oracle Academy that works with educational institutions across the 110 countries. Our learners are involved in this software development program to prepare them for international certification. Drone Club: together with Cape FPV Flyers, we offer drone designing and building. The Confucius Classroom is the first of its kind to be offered to a state school. Mandarin is offered as a subject and affords learners the opportunity to further their studies in China. Extra-curricular activities – Leo Club, Debating Club, Argus Quiz, Science & Environmental club, Sport, etc. Sports Day 2019... View in the gallery! Mihlali and Umzo: winners of the Chinese Bridge competition 2018 held at The Cape Academy. They will compete in the international competition in China later in this year. MINQUIZ 2018 Prize-Winners Umutesa Munyurangabo, Amin Slamang, Bulela Tshulisi. Bulela was selected for the Provincial Team to participate at the Nationals in Johannesburg. Pay it forward. 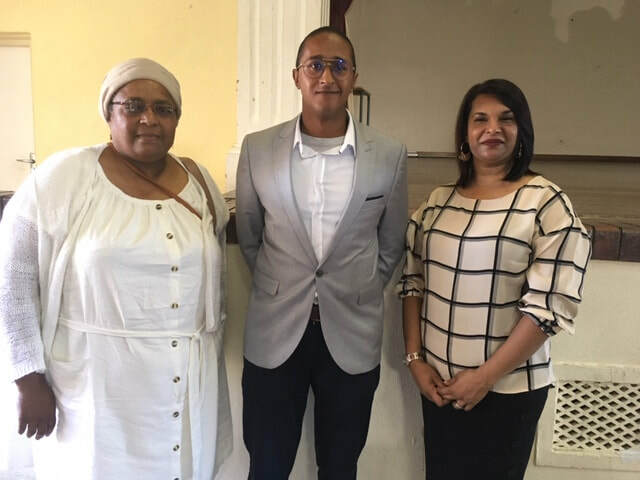 Zakariyah Toyer, one of our past top achievers (matriculated in 2014) , and now a recent UCT graduate has sponsored a student at the Cape Academy. The sponsorship covers all school fees as well as hostel fees for the year. He says that he was fortunate to receive a bursary while he was a school student and decided it was his turn to "Pay it Forward". We wish him well in his future endeavours.